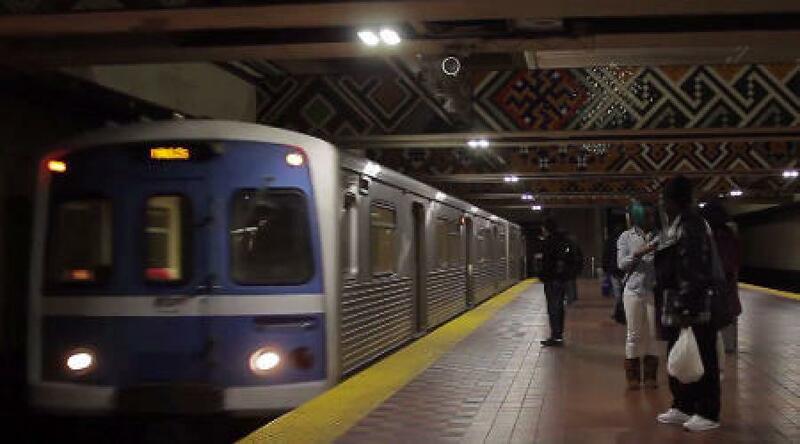 BALTIMORE (AP) The entire Baltimore metro system will remain closed for emergency repairs for up to four weeks through March 11, the Maryland Transit Administration announced on Feb. 11. Gov. Larry Hogan said $2.2 million in emergency funding is being provided to run shuttle bus bridges along the 15.5-mi. (25-km) route during that period. The announcement to close the metro was made after a weekend inspection of the entire Metro SubwayLink, which has 14 stations. Quinn said regular wear and tear has created the need for repairs. “It's replacing rail,” Quinn said, adding that there is no cost estimate yet. The free shuttle bus service began at 5 a.m. Feb. 12. Buses will stop at all stations Monday through Friday from 5 a.m. to midnight and on Saturdays and Sundays from 6 a.m. to midnight. The shuttle buses are in addition to the existing BaltimoreLink bus options at each station provided by CityLink and LocalLink routes. Baltimore Mayor Catherine Pugh thanked the Hogan administration for the emergency funding that she requested. “It is important that we do everything possible to mitigate the inconvenience of prolonged disruption of the Metro SubwayLink service,” Pugh said. The system runs from Owings Mills in Baltimore County through downtown Baltimore to Johns Hopkins Hospital. The first 8 mi. (12 km) opened in 1983. It has ridership of about 40,000 boardings each weekday. The weekend inspection was conducted after routine inspections found the elevated track from Owings Mills to West Cold Spring would be closed for several weeks to replace track ahead of a planned summer replacement project.